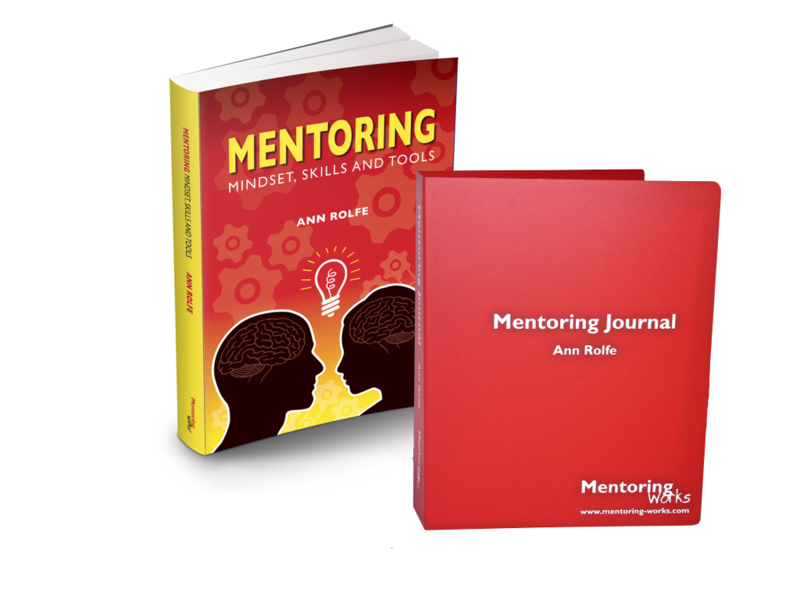 Mentoring Mindset Skills and Tools AND the Mentoring Journal 2nd Edition (rrp AUD$29.00) BOTH for just AUD$60.00 plus postage. 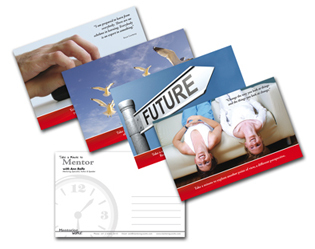 or download a preview of the book in PDF format here. 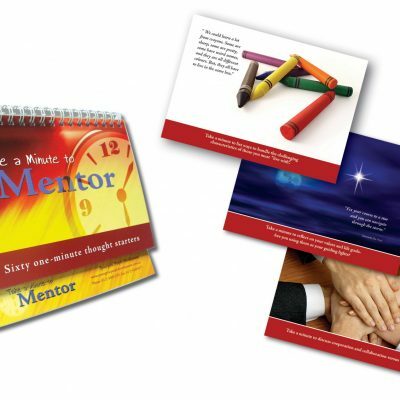 ← The Mentoring Essentials Plus!